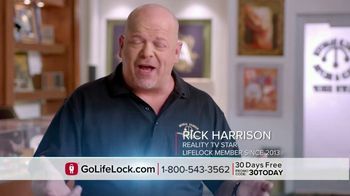 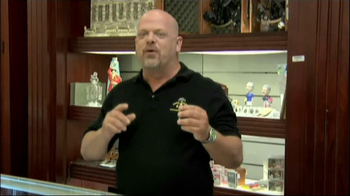 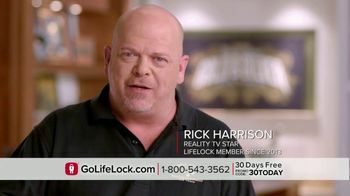 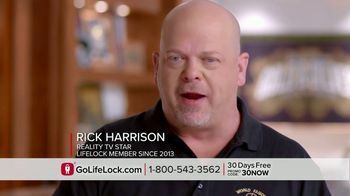 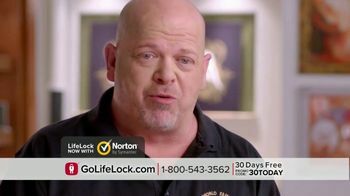 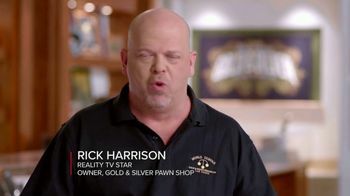 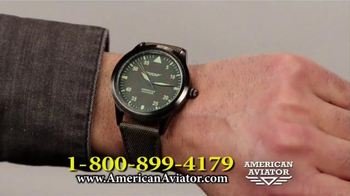 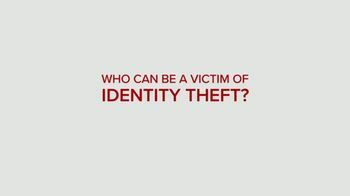 Anyone can be a victim of identity theft, including reality TV star Rick Harrison. 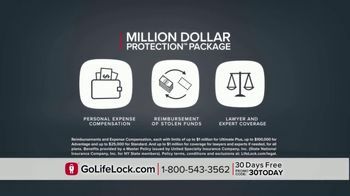 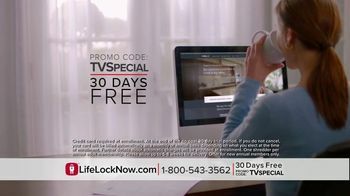 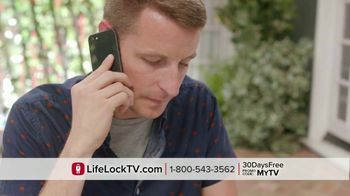 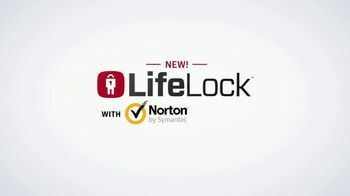 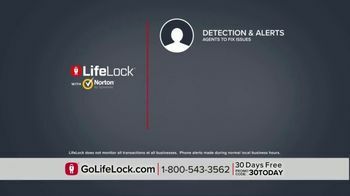 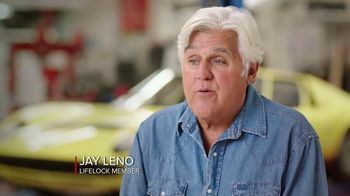 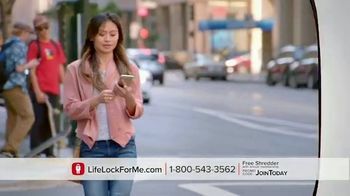 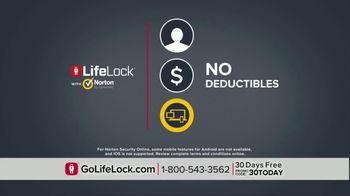 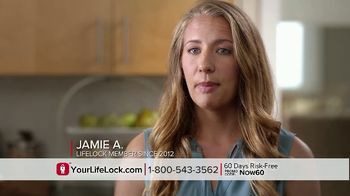 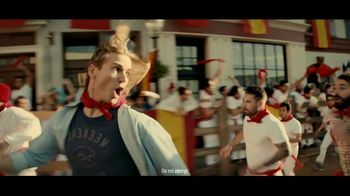 LifeLock offers to protect your identity and devices with Norton by detecting threats and working to fix any problems. 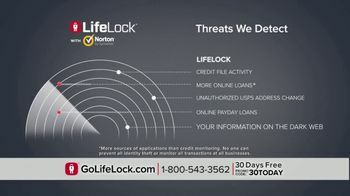 Using promo code "30TODAY," new annual members can get 30 days free plus a free document shredder.